Our thanksgiving dinner was a Huge success! Thanks to everyone who came out and volunteered! And also to our amazing families for sitting down and enjoying a holiday meal with us! What an incredible evening! 400 people, 75 volunteers, 60 pies donated. Thanks again to BLACK TIE CATERING for providing the food! And thanks JORDAN ANDRE PHOTOGRAPHY for these images of the incredible event! 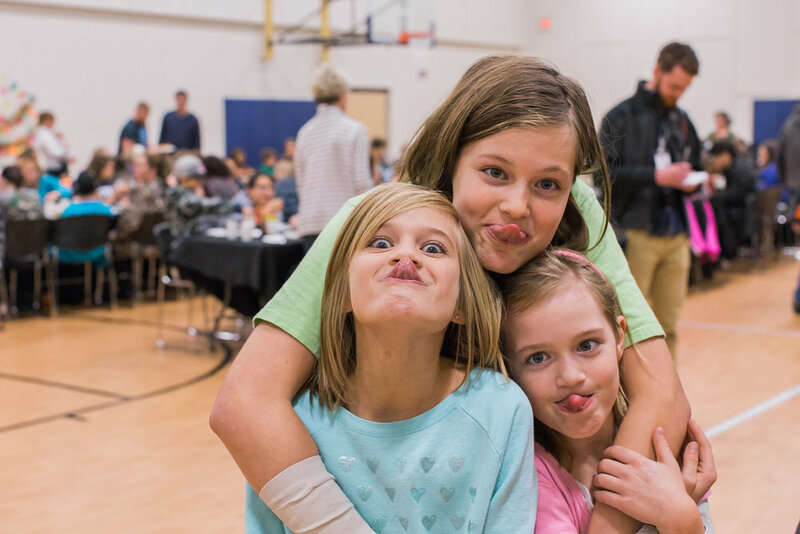 To read the article in the Coeur d'Alene Press about our Thanksgiving Dinner, click HERE.